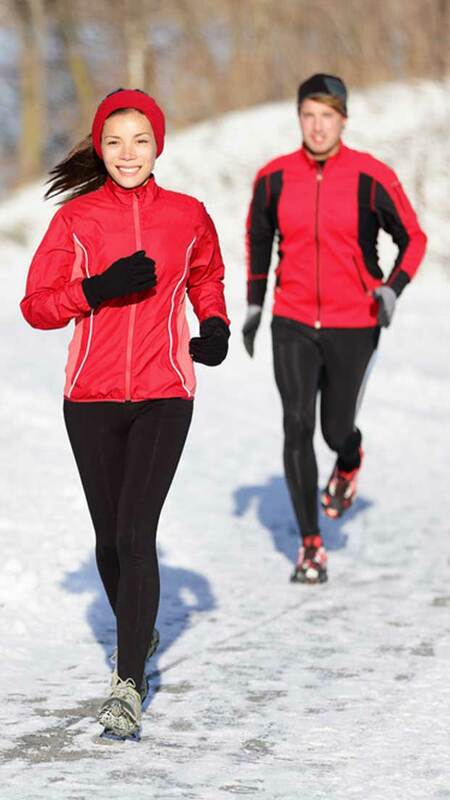 Sports and Remedial massage treatments and prevention with professional coaching! Check out how I can help you improve! Performance enhancement, Aid faster recovery! 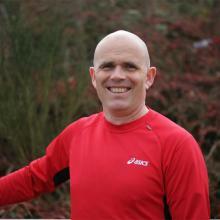 "I have trained with Simon for just under 5 years and he has helped me improve my running technique. I’m not a County standard runner but I have gone from an average athlete to best in my school year with his help. Every time I train he give me tips on how to improve my running style and even make training enjoyable. Simon has given me confidence so I now feel comfortable with taking the warm up for the younger groups. They have also encouraged me to want to coach other people." "I have know Simon Mennell for the past 5 years, and I not only look at him as my coach but a trusted friend now. He first started coaching my son Luke when he was 10 and has since gone on to coach my other son and myself. Without Simons coaching and enthusiasm for the sport I would not be getting the results I am today. He is one of the most knowledgable and nicest people I know not only with the coaching side but advice on how to deal with injuries. He has continued to keep my eldest teenage son interested without pushing him and he truely cares about the children and adults he coaches. Personally speaking I feel he makes Braintree athletics club what it is." "I am a Year 12 student. I recently took part in the Essex Schools Cross Country Championships, representing North West Essex, where I finished 7th in the Senior Boys race. I also finished 8th in the Essex County Championships in Colchester. As well as this, I recently became the Eastern Counties Indoor Champion over 1500m at Lee Valley. Last year I also gained two Essex individual titles outdoors as well and becoming number one in the UK for u17 in 2013 for 10miles. Simon's Coaching over the last 4 years, and dedication to me as an individual athlete has been invaluable. Whatever your goals or ability I most certainly recommend Simon." © 2016 Simon Mennell. All Rights Reserved.